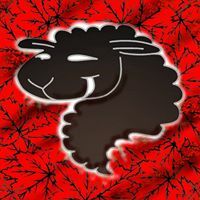 Black Sheep Baa and Grill is a restaurant in Alpena. Sometimes called The English Pub of Alpena, in addition to hearty, fresh food, there are English and Michigan craft beers on tap. Live entertainment on the weekends.